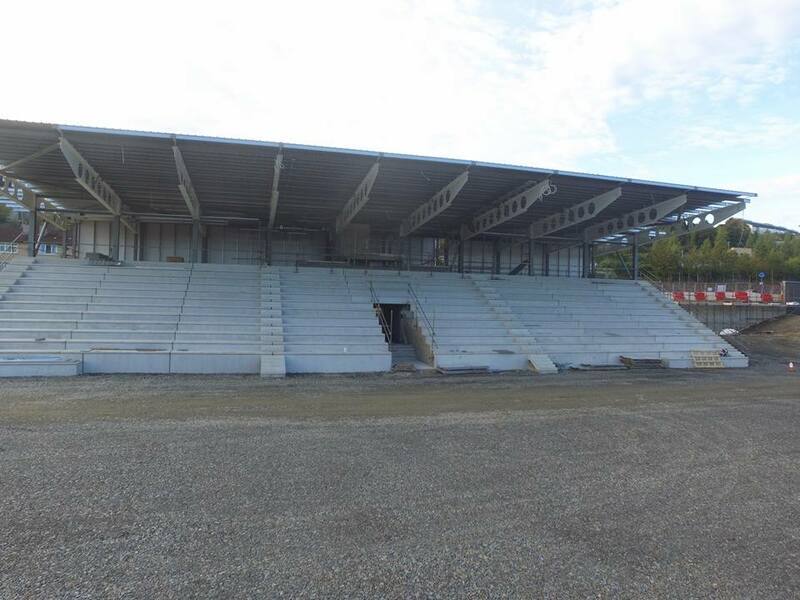 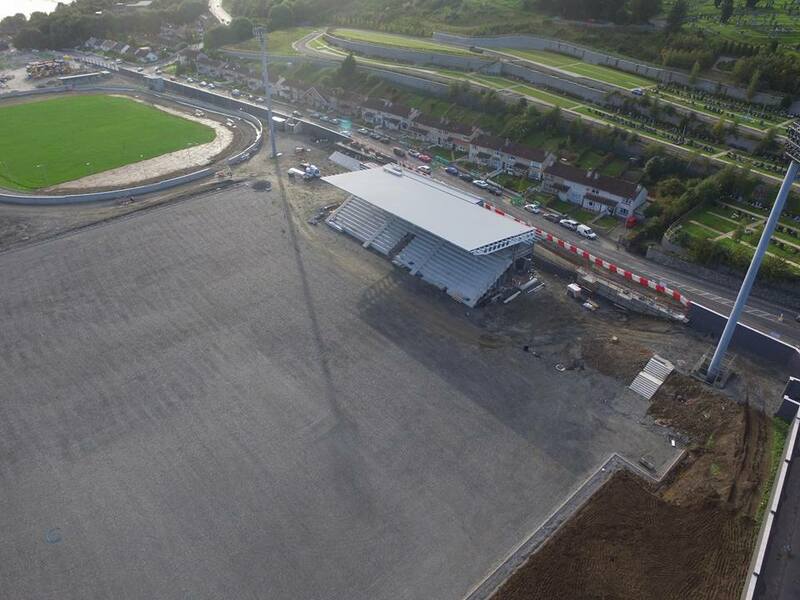 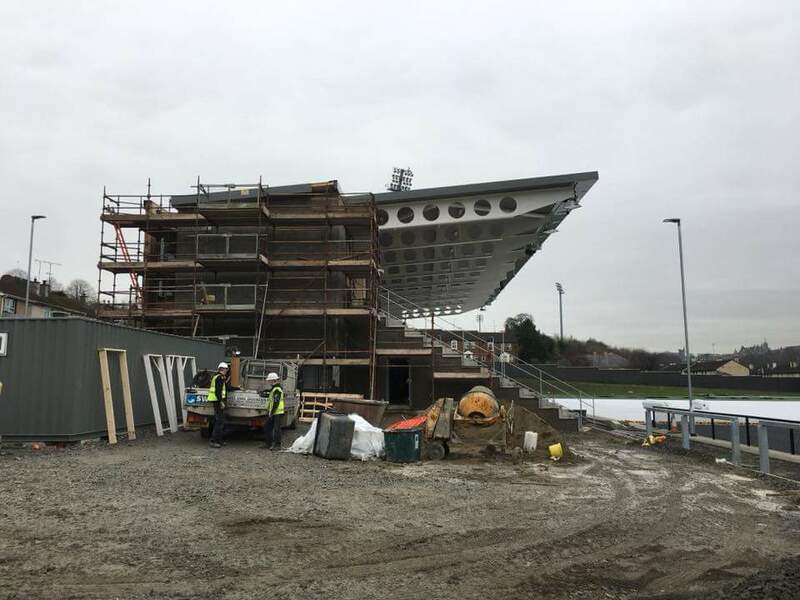 Among the works carried out as part of the Brandywell Regeneration Project is a new 955 seater stand incorporating new changing rooms, media facilities, meeting spaces, safety control centre, along with standing accommodation for 270 spectators that will bring the existing capacity of the ground to approximately 3,700. 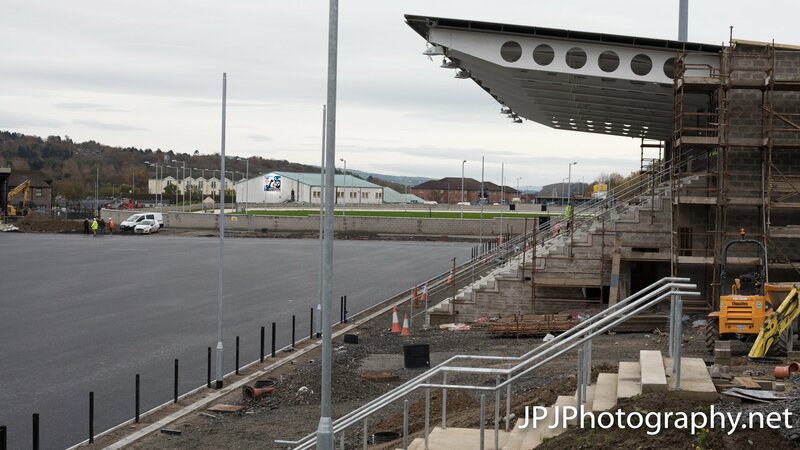 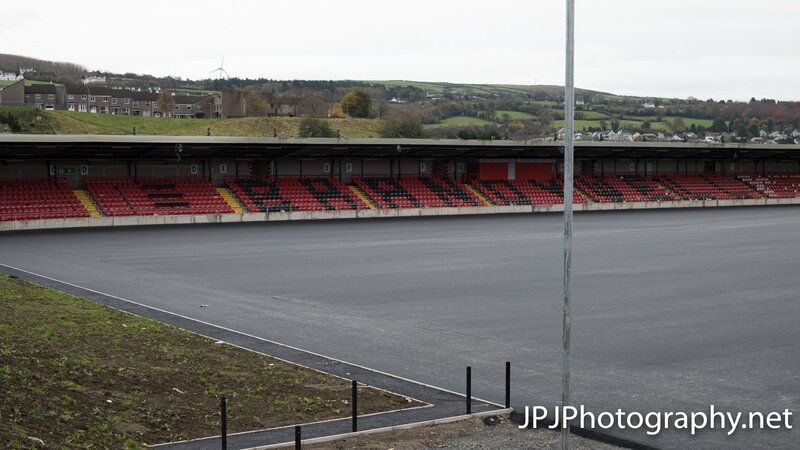 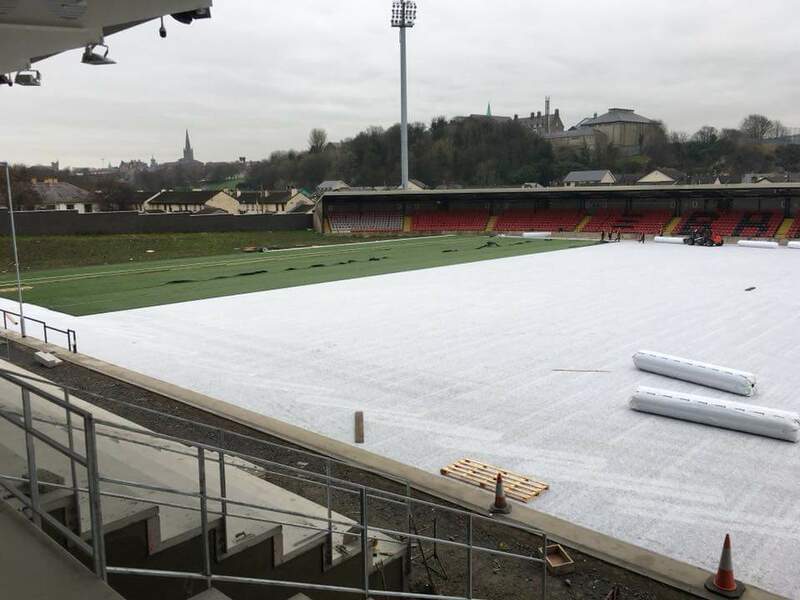 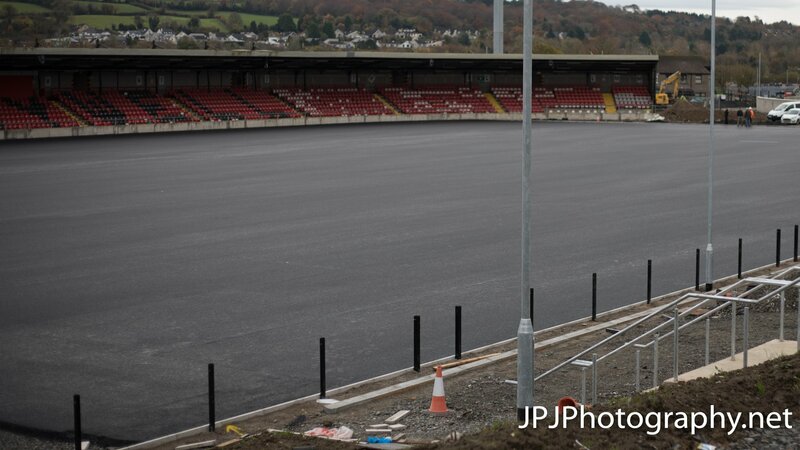 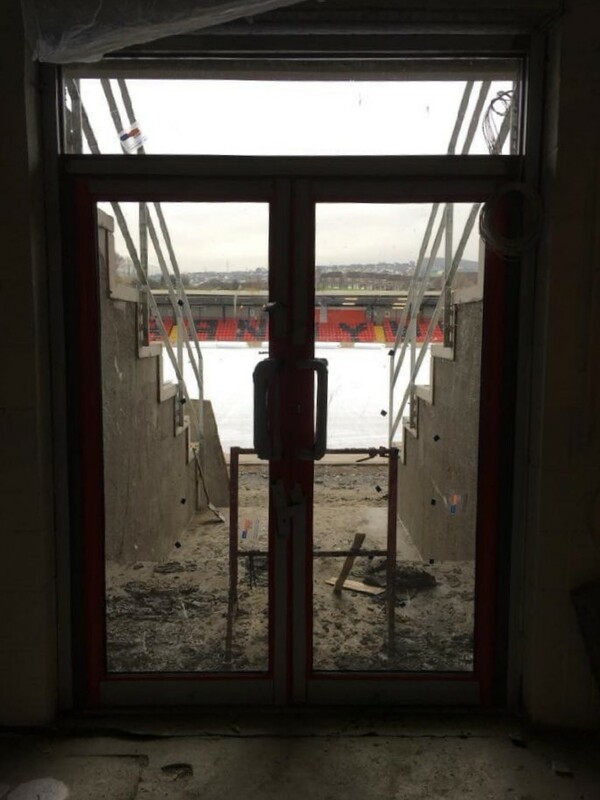 As well as the new stand, the project consists of a new synthetic turf pitch, a standalone dog track, the refurbishment of the south-end stand and additional car parking as well as substantial improvement works across the Stadium, including the replacement of the boundary walls to the wider Brandywell site. 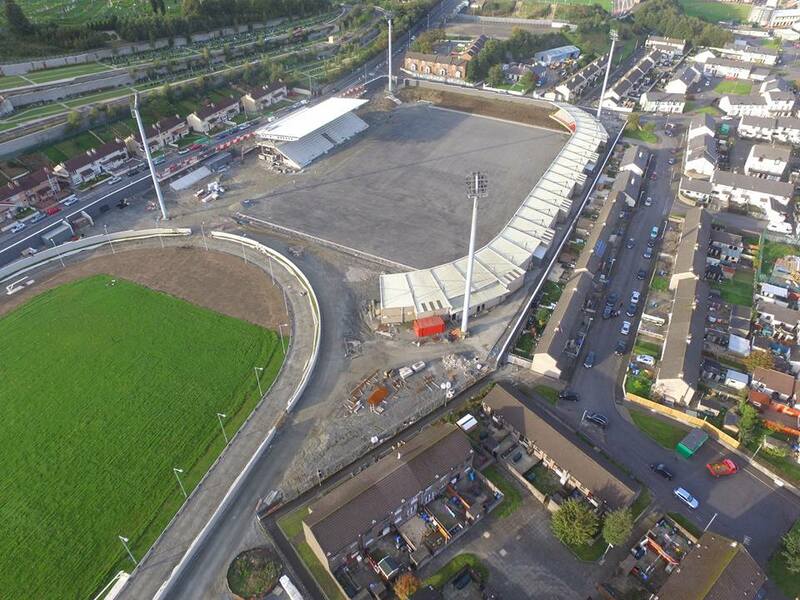 Have a look below at the progress that’s been made on the redevelopment.